If variety is the spice of life, then Johnny Hon’s spice rack is overflowing. 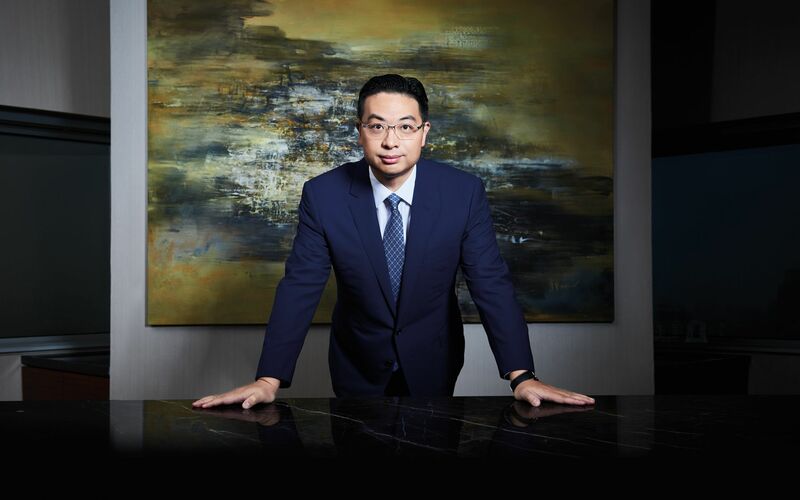 The Hong Kong international investor, philanthropist and founder of the Global Group, with interests ranging from augmented reality to musicals like Sunset Boulevard, has worked around the world, including stints in the Middle East, the UK and Eastern Europe. With such a multifaceted and multidimensional lifestyle, it’s hard to believe he once considered a career in the more strictly defined field of medical research. But after obtaining a doctorate in psychiatry at the University of Cambridge, this seemed like the natural path to take. Instead, he went into business. Hon was convinced that he could do more good by expanding his horizons. Today, he invests in diverse business ventures that span the globe, with a healthy portion of the profits donated to a variety of worthy causes. While there is certainly no single road to success, Hon believes there are some distinct, guiding blueprints to getting there: never stop learning, lead by example, inspire people and, not least, work harder than everyone else. See also: Robo-Advisors In Wealth Management: Are They For You? Hon works especially hard at understanding human motivations. When it comes to investing in startups, the person, he has learned, is always more important than the business plan. Instead of a fire hose approach to funding, Hon provides a drip feed, which, he says, encourages entrepreneurs to better adapt their products to the market. Hon practices what he preaches. Since its founding in 1997, he’s built Global Group into an international venture capital and angel investment company with a worldwide network of offices and a team of multilingual employees with interests ranging over banking, biotechnology, education, entertainment and leisure, financial services, financial technology, gaming, media, mining, oil and gas, property development and sport. “That environment kills off a lot of entrepreneurs,” he says. But it hasn’t stopped Hon. By following his passions, he has forged a unique road to success.